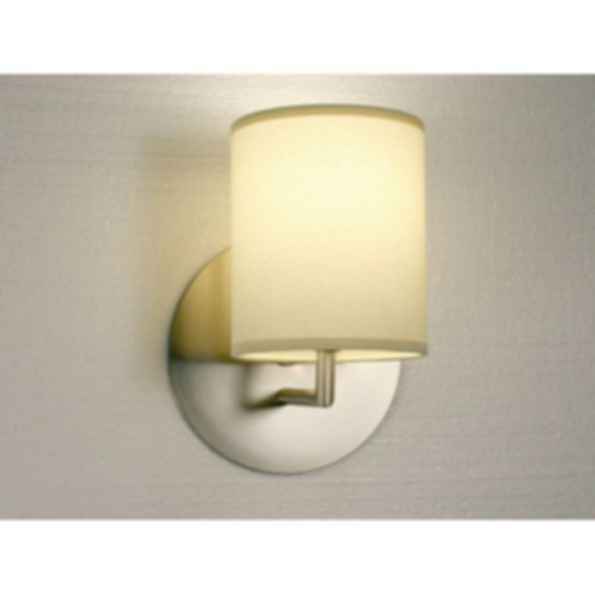 A simply elegant new lighting solution in linen and brushed nickel. 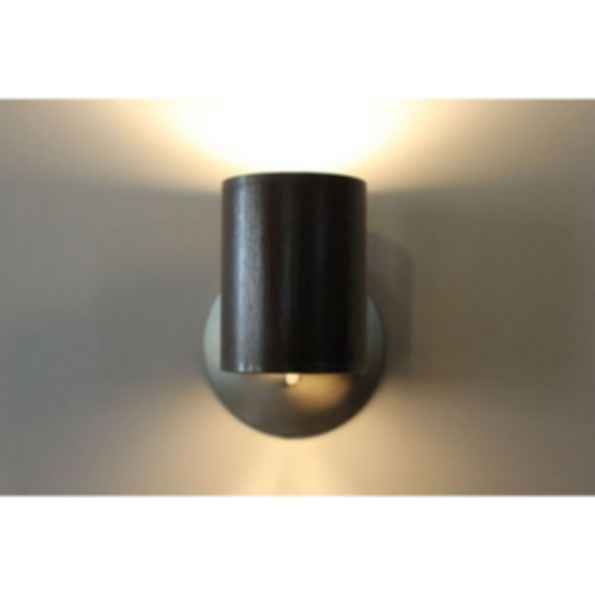 The Dash Sconce is perfectly suited to residential as well as hospitality settings. 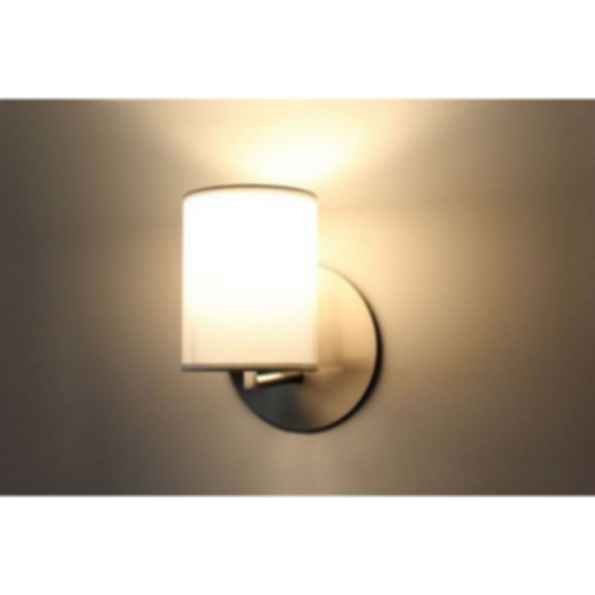 With a medium base A-19 socket the Dash Sconce can accomodate most energy-saving screw-in compact fluorescents. Dimensions: 7 x 9 x 6.5". Shade: 5 x 5 x 6.5". Wattage: 100 Incandescent, 11 Watt LED Retrofit.